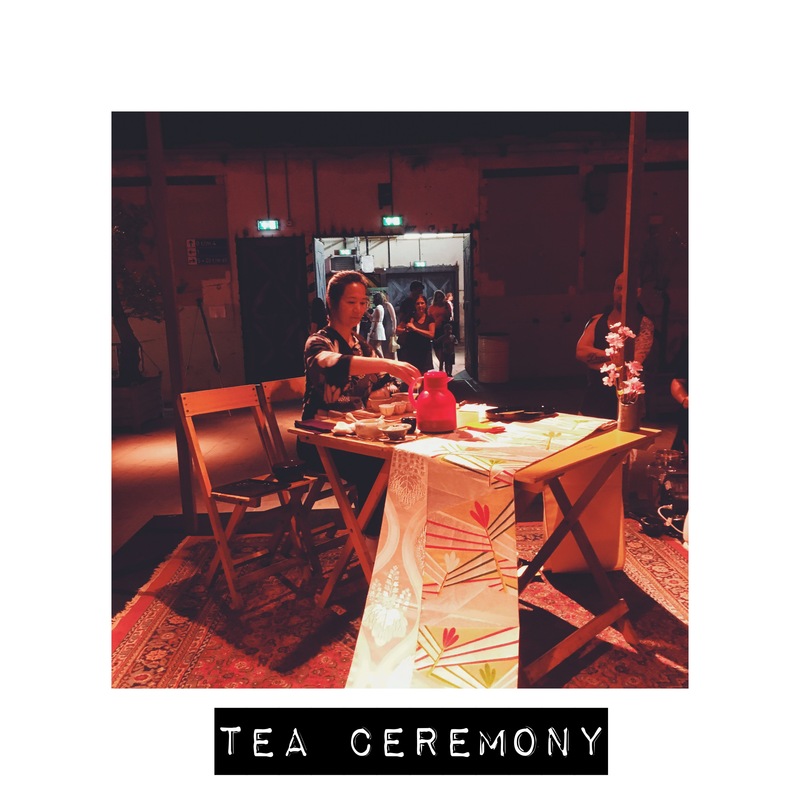 The Dutch Tea Festeaval is a a place where tea suppliers who sell tea, and retailers looking for something new, meet. Festeaval had a very homey, saturday barbecue kind of feel to it. I would almost call it urban mixed with its industrial setting. I attended Festeaval with my friend Mira Begova of World Citizens account on Instagram. World citizens is a travel account which showcases beautiful places in Europe through the eyes of world citizens. When attending Festeaval I first wanted to observe and see what I haven’t seen before. My second task for myself would be to take pictures of what’s in my eyes interesting. And honestly I took way more time observing than I thought because the pictures I took are not describing the totality of the event. At the event we got a bag with coupon cards, magazine and a tasting cup. You could go to each stand and taste the teas they had. 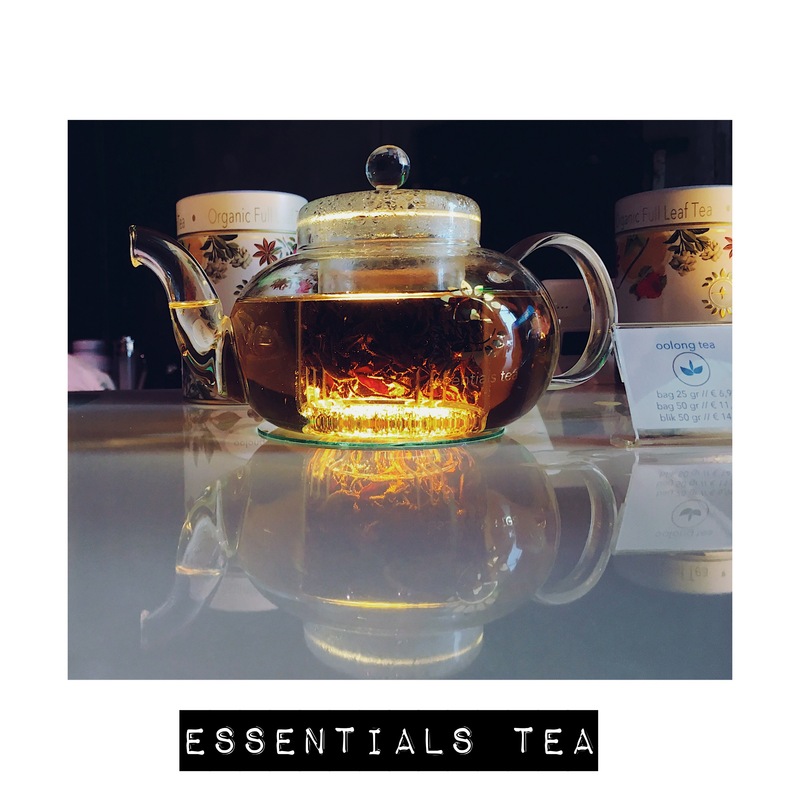 The first we tried was this soft oolong by Essentials Tea. We also saw tea ceremonies in the hall on our way to the workshops. 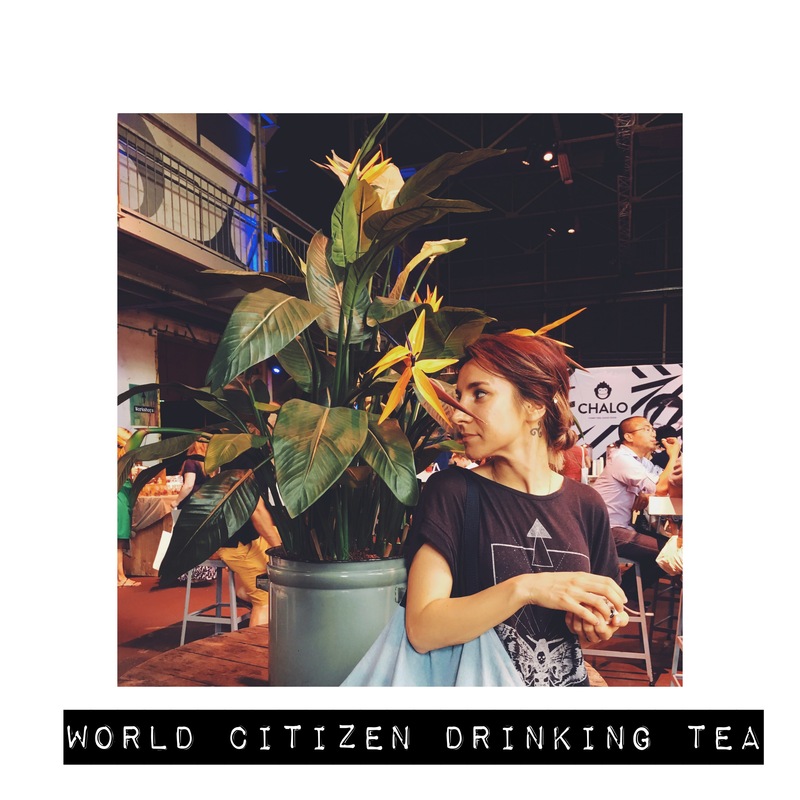 We attended a Matcha workshop, a tea jam (how kombucha is made), and a tea and chocolate pairing by tea sommelier Mariëlla Erkens. At the teajam I was thrown off by a new method of following a workshop. 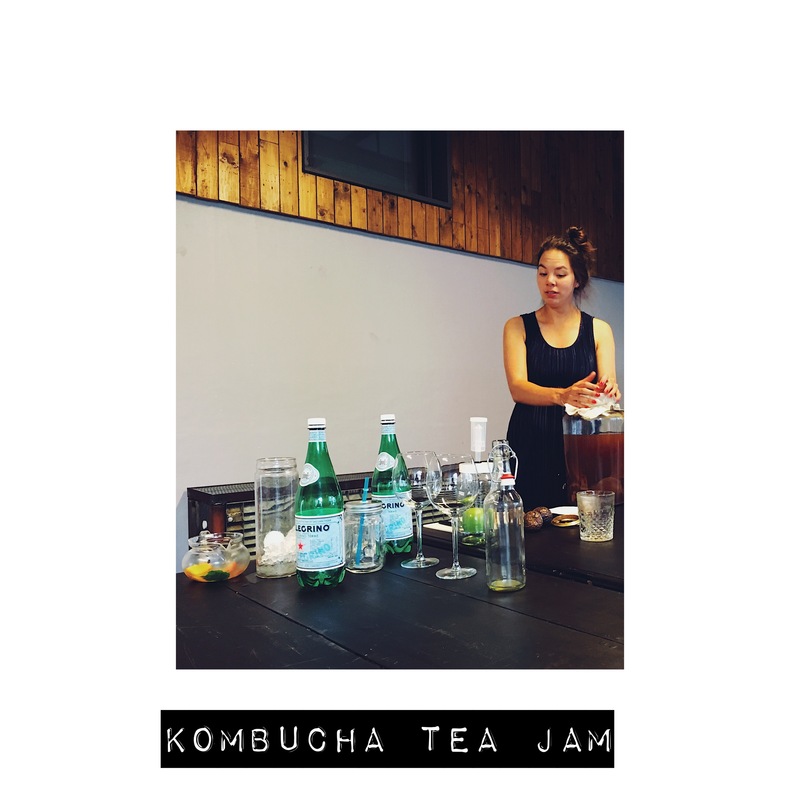 The workshop was taught by Kiona Malinka of Crusio Tea and she explained how she discovered Kombucha. She describes it as a drink between alcohol and softdrink. Kombucha takes two weeks to prepare and can be made with simple ingredients like looseleaf tea, water, sugar and a swamp. You mix all ingredients together including the sugar and put it in whichever utensil. Then you put in the swamp. The swamp obsorbes the sugar and makes it sour. After a week or two the Kombucha is ready to drink. The result is a sparkly soda like drink which is as sour as apple cider vinegar but weirdly energizing and refreshing. 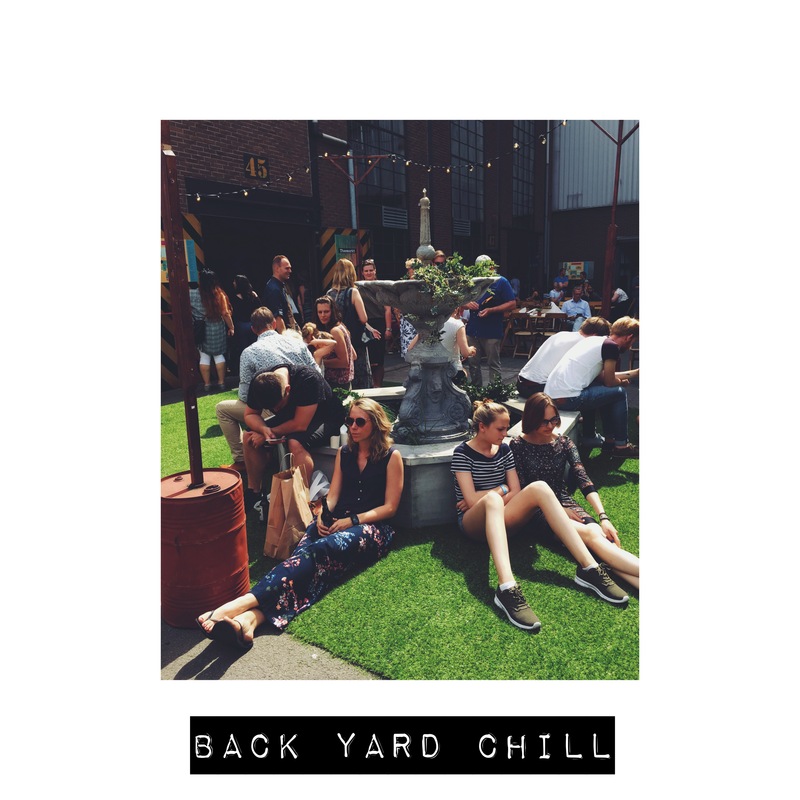 Next to the tea stands and workshops there was a backyard chill kind of vibe. 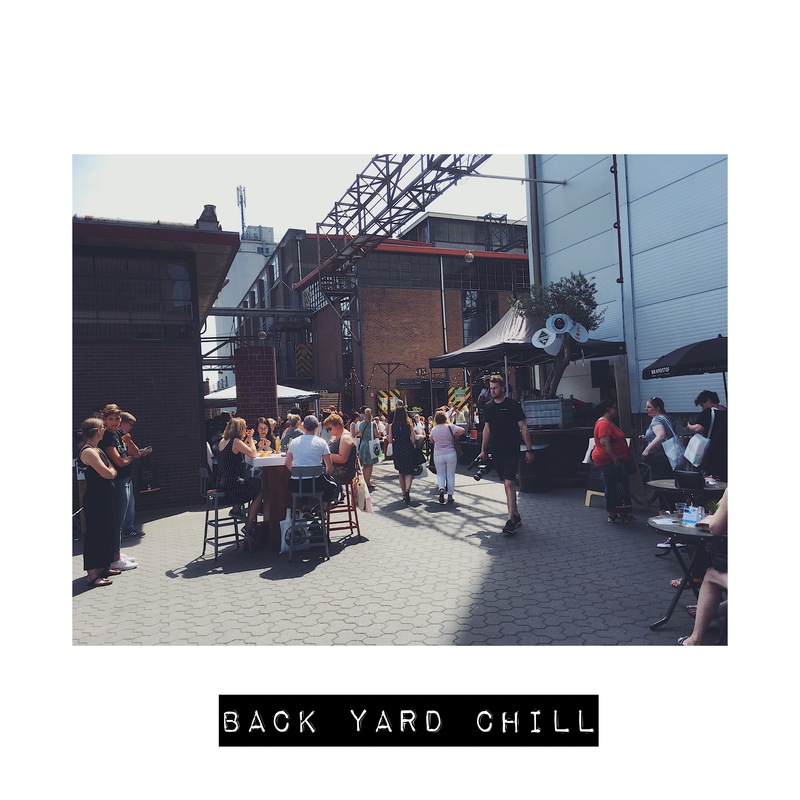 Like a Saturday barbecue kind of chill. You could sit near a fountain, chill and listen to music. 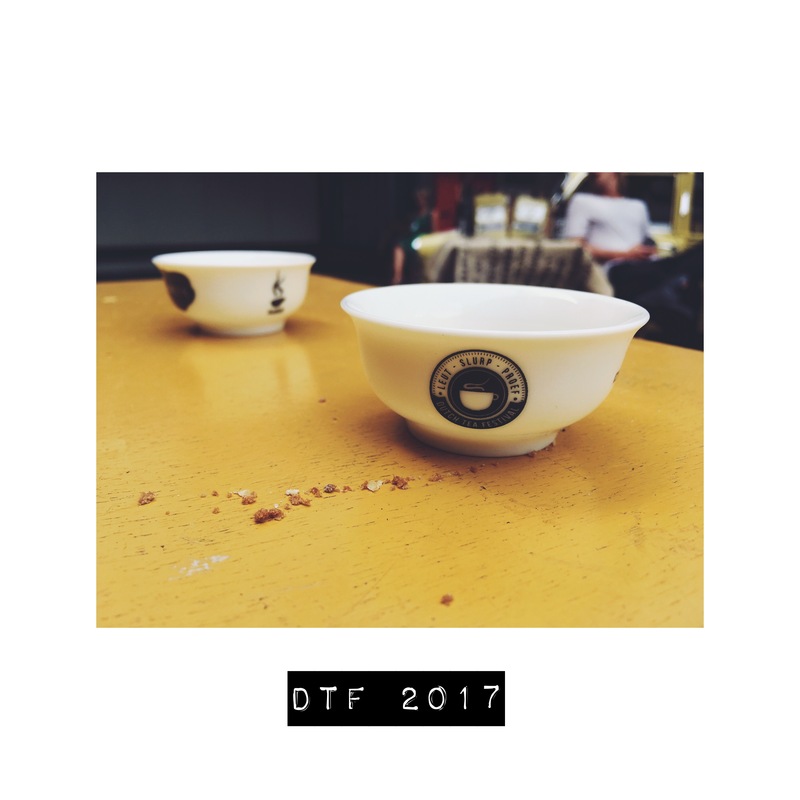 That was my experience attending the Dutch Tea Festeaval. What’s yours? Let me know on Instagram, I would love to hear it.